March 14th, 2012 by Afterthought, under World of Warcraft. The Cataclysm is over, we have saved the world! 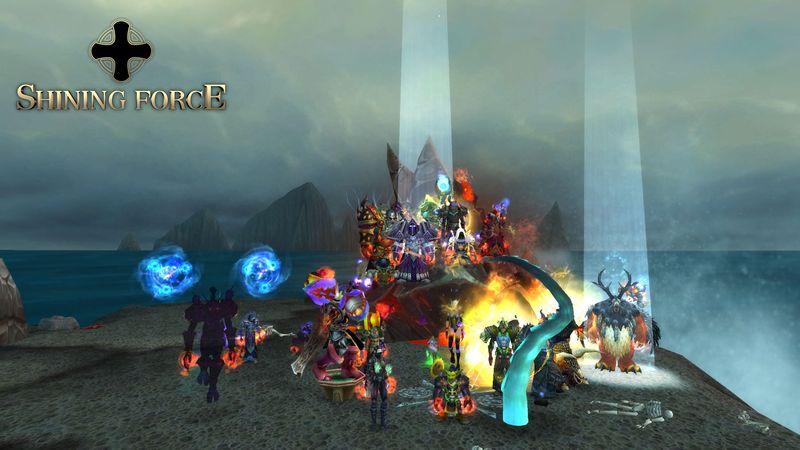 March 1st, 2012 by Afterthought, under World of Warcraft.